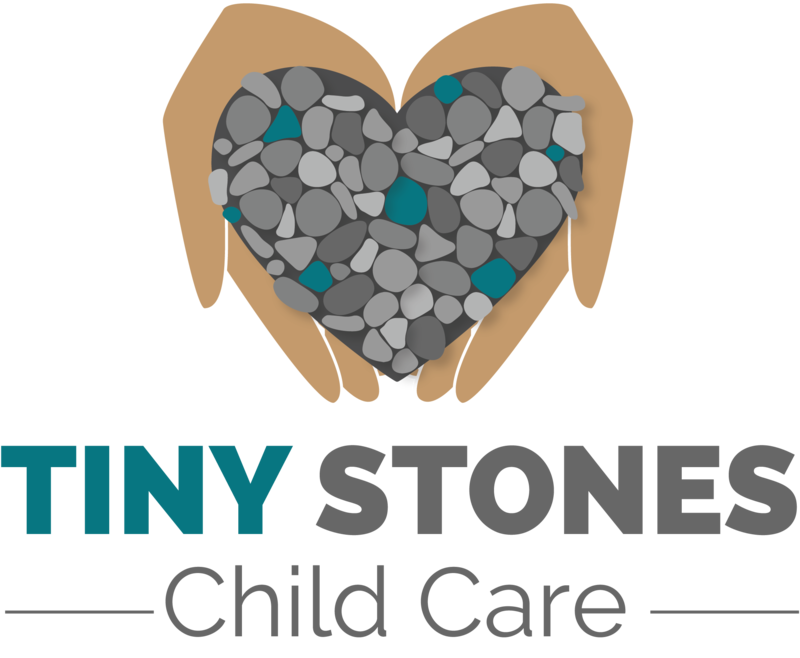 Tiny Stones Child Care is a daycare ministry that launched in January 2018 and is housed inside of Nehemiah Bible Church. 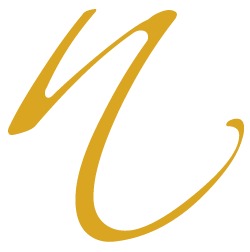 The director requested a logo of hands cupping tiny pebbles in the shape of a heart. The tiny pebbles represent the children, the hands represent the staff, and the heart shape represents a culture of tender care.